Northumbrian Fine Foods (NFF) will be exhibiting at the Free From Functional Food Expo in Stockholm, Sweden, (16 – 17 May) where they will be promoting the innovation and excellence behind their comprehensive range of gluten free biscuits, cookies and savoury snacks. NFF is a major supplier of free from biscuits to the own-label supermarket sector in the UK and is now looking to expand its offering to the Nordic region. The company also produces the Prewett’s brand of gluten free biscuits and snacks. 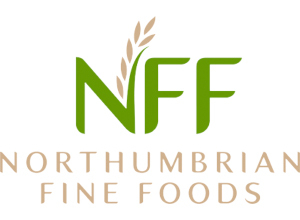 Northumbrian Fine Foods will be exhibiting on stand number at F27 the Free From Functional Food Expo.